Haas Petroleum operates over 2100 wells throughout the Kansas area and ranks as one of the top 50 oil producers. Currently, Haas Petroleum works on projects with companies from California, Texas, Kansas, and Canada. 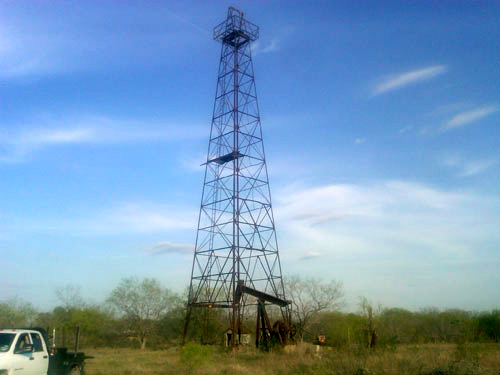 Skyy Drilling owns and operates 4 full-service drilling rigs, capable of drilling wells down to approximately 5000’.